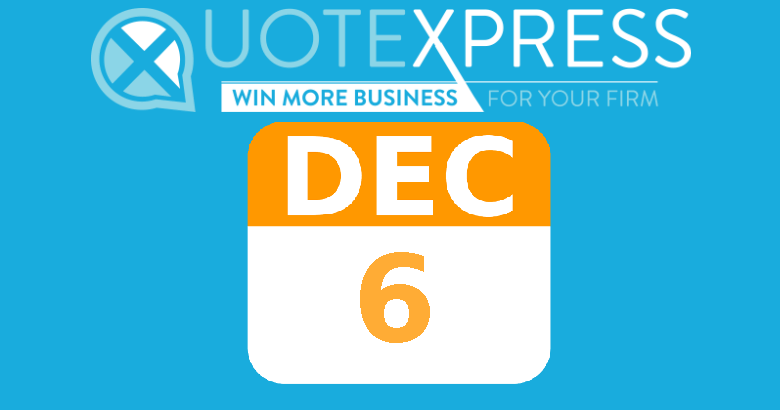 Five reasons why your firm should provide Transparent Pricing today! 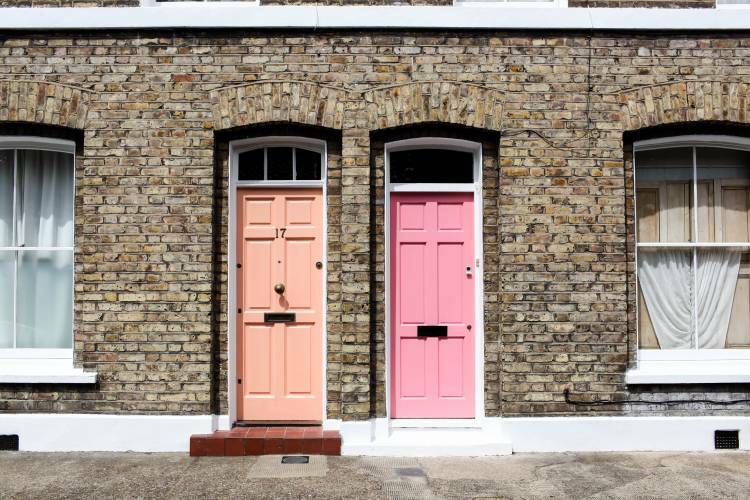 Five reasons why your firm should consider providing Transparent Pricing today! 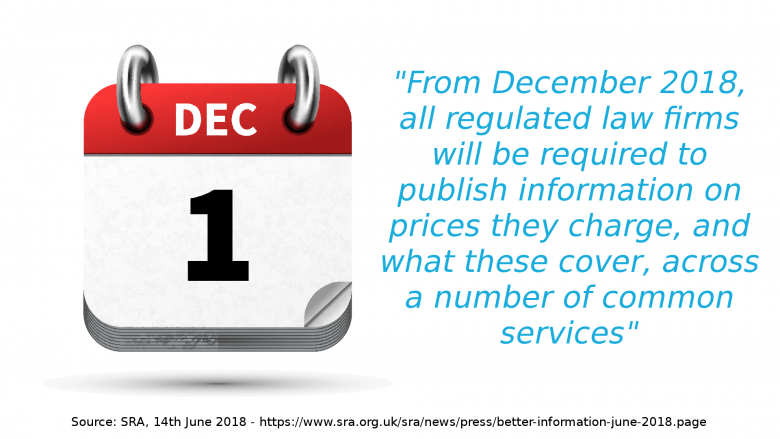 SRA regulated law firms will be required to publish price information for certain services from December 2018. 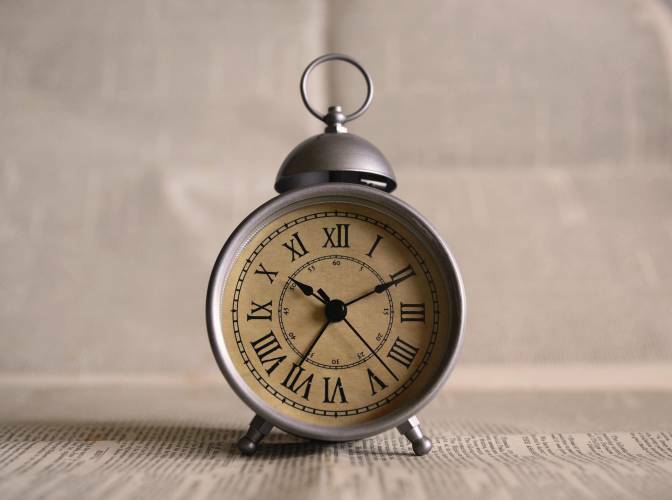 The clock is ticking on new Price Transparency Regulations - Is your Firm ready? 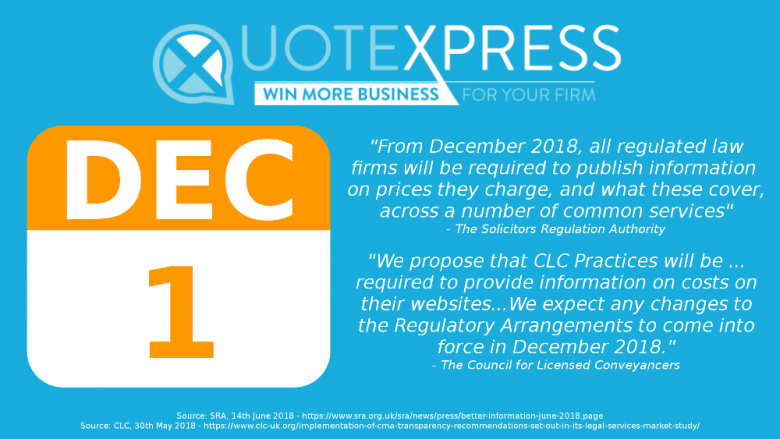 The clock is ticking on new price transparency regulations as the SRA and CLC launch their consultations on website price publication.